Acting as the catalyst, between education, industry and the broader community, we offer programs and industry-lead initiatives to accommodate career exploration and partnership needs. We always welcome the opportunity to discuss collaborations to further advance Hamilton’s economic climate. We are your unique partner in education! Each project that we undertake has been a collaborative initiative that addresses a pending skills shortage, introduces new and innovative sectors to learners of all ages, and links local businesses and industries to our education partners. We champion career exploration. Through programming, group mentoring and facilitating partnership discussions, we help our stakeholders showcase their industry or sector, to their future workforce, through practical hands-on learning opportunities. There are always opportunities to join the team by volunteering in any one of our initiatives. You can also provide monetary assistance.  When you give to IEC Hamilton, your contribution helps foster both individual and collective success.